The Kayfun 5 follows a similar design pattern as his little brother, the Kayfun Mini V3, combining simplicity, functionality and outstanding performance. A fully adjustable liquid control gives you full control over your liquid flow, however, thanks to SvoëMesto’s pressure based feeding system, fine tuning is not required with the majority of setups. 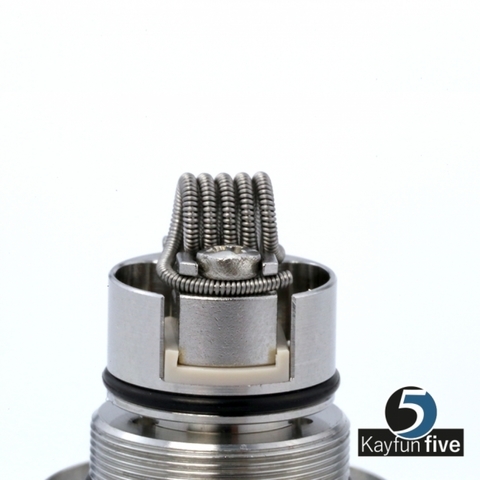 After closing the liquid control, the Kayfun 5 can easily be filled through the top within a couple of seconds. Just as simple as filling it, is accessing your coil by removing the tank, regardless if it’s filled or not. The build deck has been heavily modified to make building coils easier for beginners and more versatile for enthusiasts. 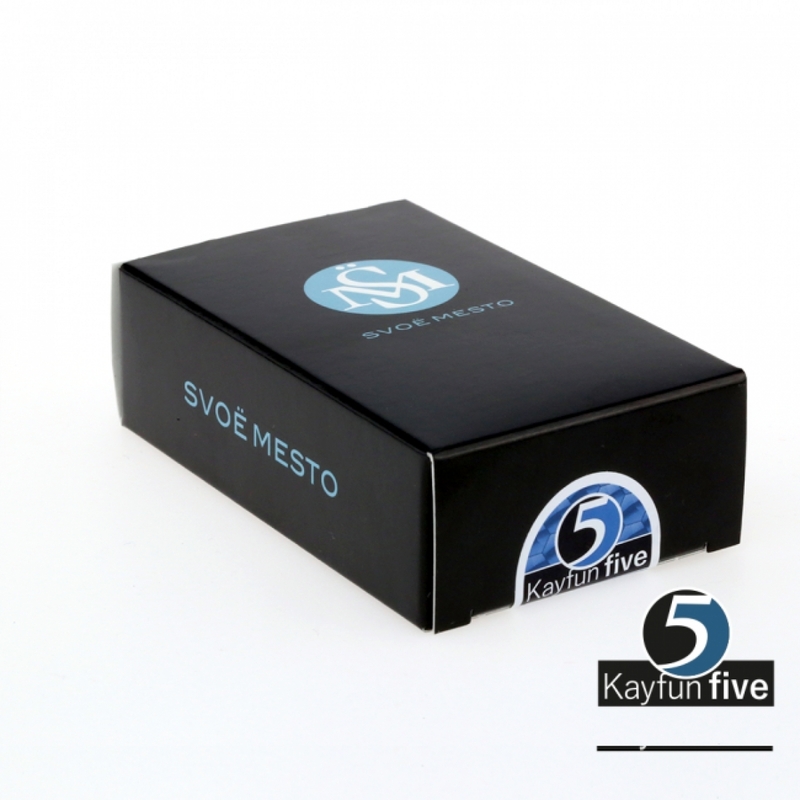 At the same time SvoëMesto has increased the adjustable airflow from 2,2mm to 3,2mm providing more than twice the airflow compared to the Kayfun 4. The internal design of the evaporation chamber has been optimized to create an outstanding flavor profile, Kayfun fans have grown to love, even at higher airflow settings. The Kayfun Mini 5 is made from the same high class materials as the Kayfun Mini V3. 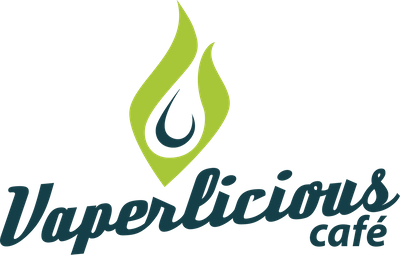 Thanks to its intelligent design, cleaning and maintenance can be done by disassembling the atomizer into no more than five pieces, no tools required. It’s functionality, intuitive handling and rich flavor profile combined with great performance capabilities makes the Kayfun Mini 5 a true daily driver.